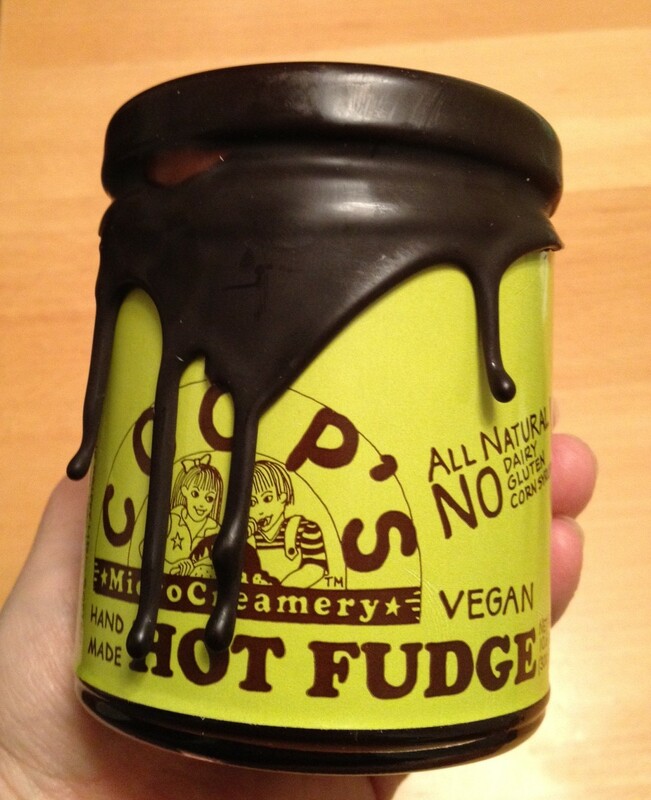 The hand made vegan hot fudge sauce by Coop’s Microcreamery is a treat beyond my wildest dreams! 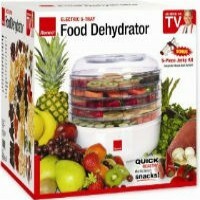 When I saw it in the jar, I thought it might be tasty. I had absolutely no idea this dark chocolate, rich and creamy fudge sauce would be Ah-ma-zing. And it’s made without any dairy, corn-syrup, or gluten.